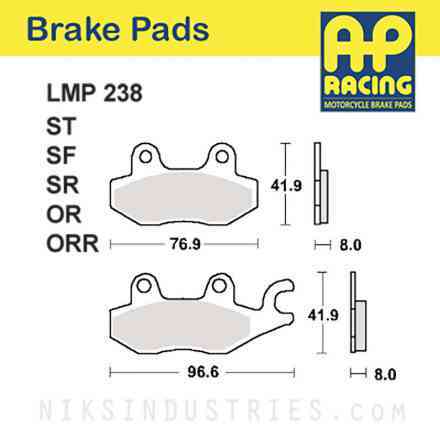 AP Racing in England has been manufacturing high quality disc brake systems since 1966 with "the world's best stopping power." 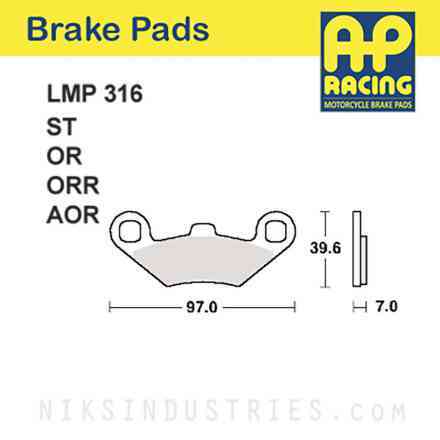 AP Racing has won countless championships worldwide and the tech and experience from racing has carried over into their motorcycle and ATV line of braking systems. 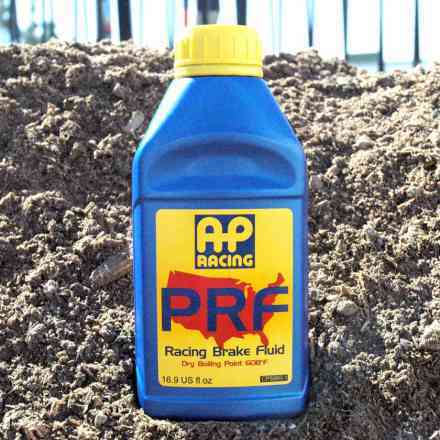 Find your Bike / ATV and show matching products. 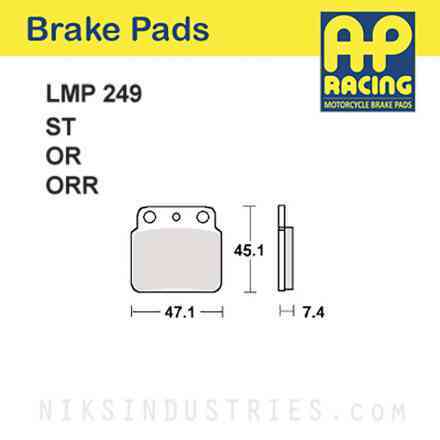 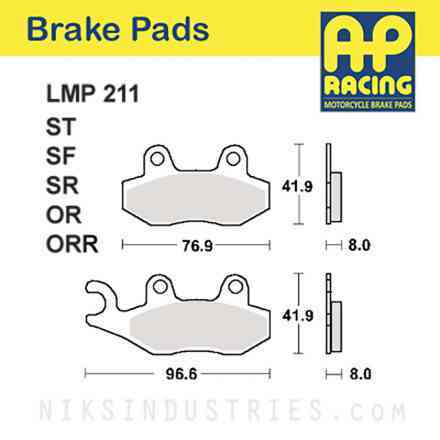 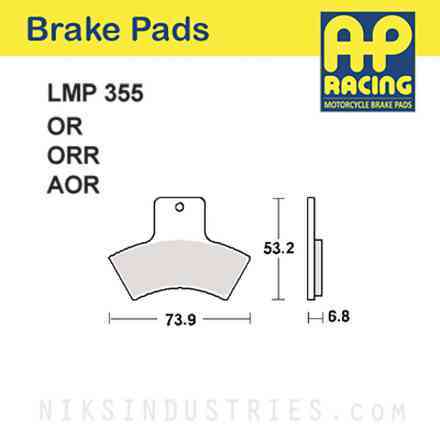 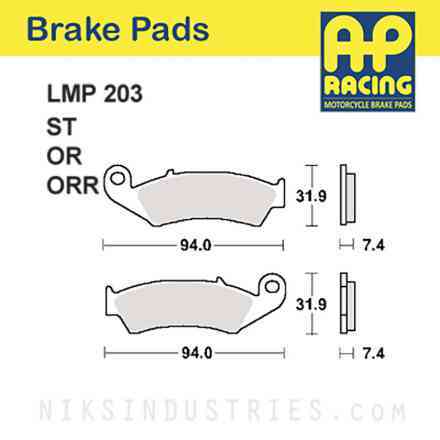 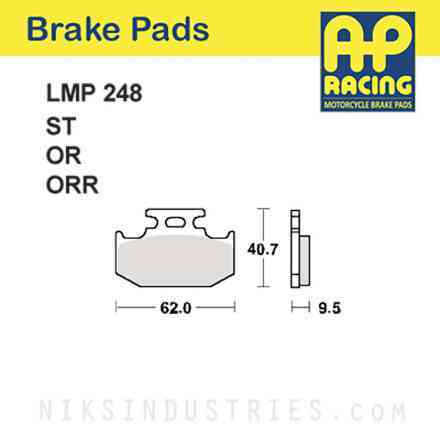 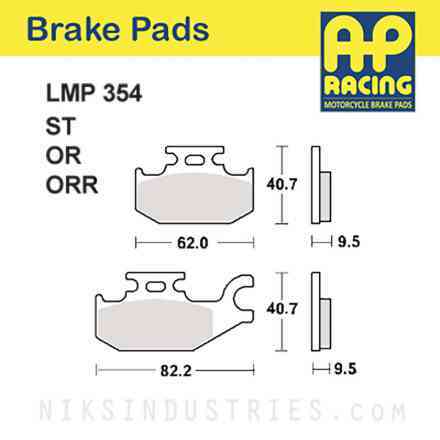 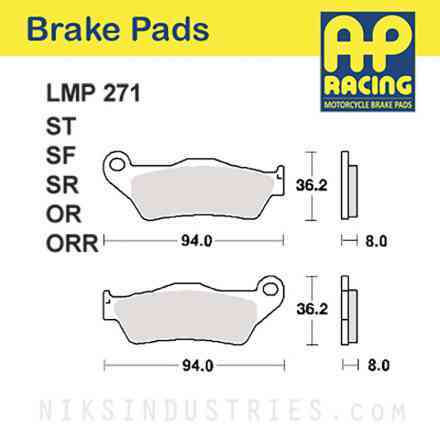 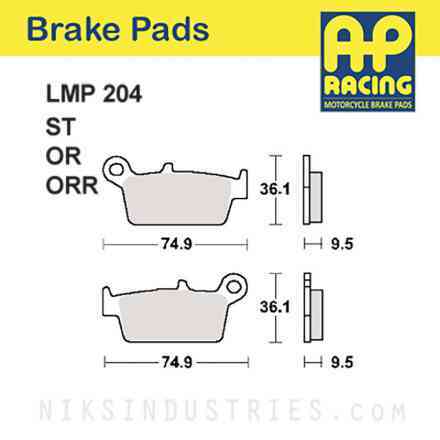 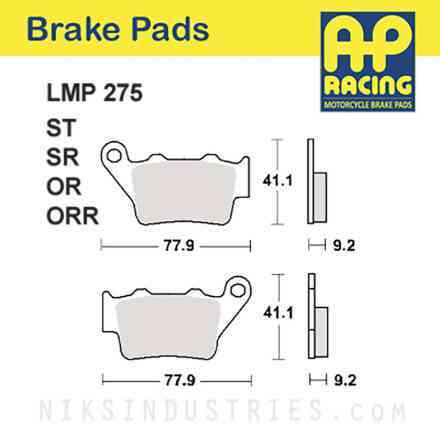 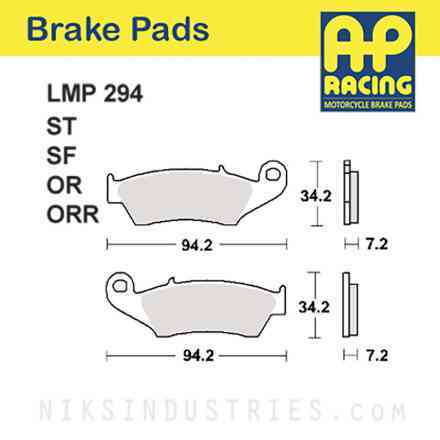 Available in Brake Pads .